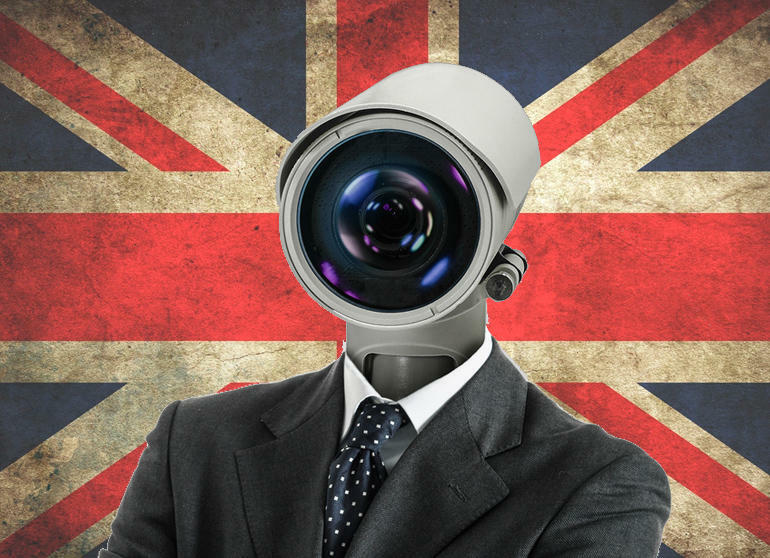 The UK's Government has passed the "Snoopers Charter"
Both the House of Commons and the House of Lords has passed the Investigatory Powers Bill, a bill which is better known as the "Snooper's Charter". Read more on the Snoopers Charter. Sad day. Time to invest in a VPN to make it at least a little bit more difficult. Time to try that Tunnel Bear VPN Linus always advertises. Just the UK, But I'm sure other governments are working on something similar. I'm pretty sure there are some countries that already do this, just off the books. I'm pretty sure every modern 1st world government/country does this off the books. China is probably the biggest one. The one thing Aussies have good for now. At least those the net is crazy fast in the UK. At least when compared to the speed that is available to most in Australia. Notice: Don't feed the trolls! So a vpn in the way to go then, does opera have a built in vpn?